WeddingsPlanning a Wedding or Shower? 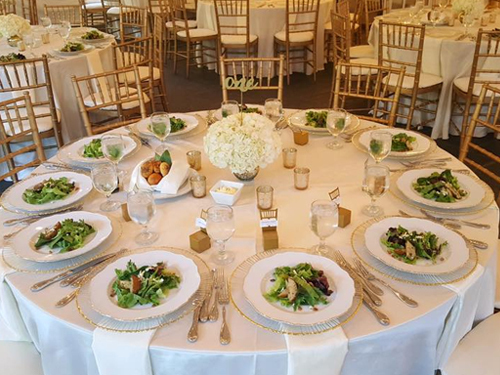 Our Event Specialists will coordinate every detail of your special day. Want to learn more about our services for weddings? Contact us at 703-506-9396 or email us by clicking on the Contact Us! In Maryland: Bethesda, Silver Spring, Chevy Chase, Gaithersburg, Germantown, Oxon Hill, Potomac, North Potomac Rockville, Takoma Park, College Park, Hyattsville, Greenbelt, Lanham. Event Request Submit an event quote request below.